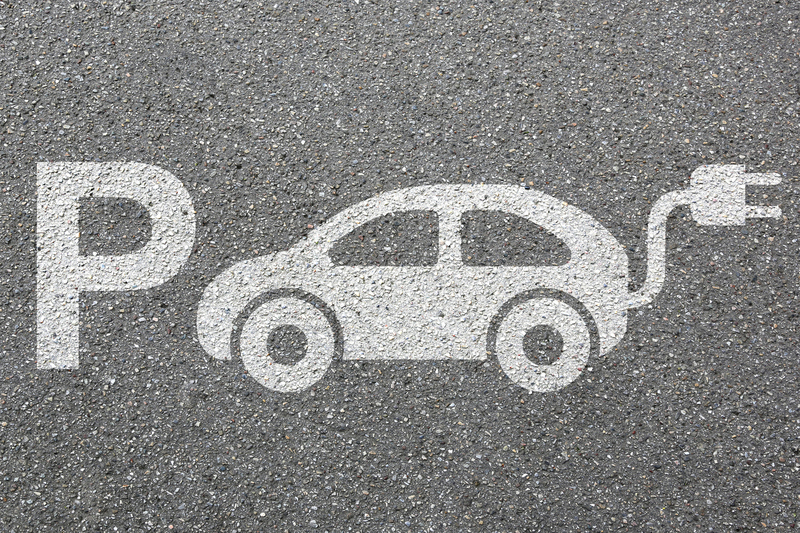 Will Electric Cars Have a Strong Resale Value? It seems that you can’t turn on the TV or computer these days without someone, somewhere telling us how great electric vehicles (EVs) are. And while it’s true that going green is, of course, a good thing (fresh air is so underrated), can you really afford to buy a car that will be practically worthless in five years’ time? Well, the truth is that unless you live in the gas-guzzling US of A, you’ve probably got nothing to worry about. Tesla aside, used EVs in the US are depreciating at an alarming rate deterring consumers from investing in new models. Take the Nissan Leaf (top marks on the name guys) for example. This is a car that will set our American cousins back around $40k new, but if they check the used car lots and auctions, they can pick up a 2012 model for $6 - $7k. Meanwhile, according to Redbook here in Australia, that same 2012 model will sell for $20k. It’s true that the Australian government and the general population have been a little slow to warm up to EVs but last year’s Tax Office ruling and the subsequent rush to order Tesla’s affordable Model 3 has seen a real upturn in public attitude towards the industry. Just a few years ago those with EVs were considered a little odd and perhaps even a tad overly progressive whereas now, and in no small part thanks to Tesla’s PR efforts, owning an EV is something of an environmental badge of honour. This positive attitude towards EV ownership means that the general public no longer considers a hybrid or fully electric vehicle a flash in the pan trend or, dare we say it, a novelty. Unfortunately, the lack of government funding for a solid recharging infrastructure leaves owners with little to no alternative to home-charging. This is particularly true for Tesla owners that don’t live on the which is currently home to all but one of the country’s Superchargers. This however, doesn’t seem to deter those that want to purchase a used EV. Some might say that Tesla is an anomaly in the market in that it has spawned a new generation of fanboys and girls something akin to what Apple did a decade ago with their first iPhone. They argue that as far as Tesla lovers are concerned, the company can do no wrong and this level of dedication towards the brand is actually creating a false impression that the industry is booming. We beg to differ. While it’s true that Tesla drivers are their biggest cheerleaders, the company’s marketing and Elon Musk’s charismatic ways have opened up the industry to a whole new demographic. Car owners that were once totally against EVs are now finding themselves questioning their reliance on a gas-fuelled life on the road and considering the environmental and economical advantages of electricity. Of course, it also helps that Tesla have promised to create the world’s biggest lithium-ion battery here in South Australia, a move that will no doubt ensure there’s at least some power for the fleets of Model 3s the company hopes to sell here in the near future. However, these people that have changed their tune on electric cars may not want to invest too heavily in their first EV, preferring to dip their toes to test the waters at first. And so we now have a demand that sees the used EV market doing pretty well for itself. Add to that the fact that at some point in the near future the government will simply have to bow to pressure from environmental groups to fund an EV infrastructure, and it’s highly likely that your brand new EV will depreciate no more or less than a regular petrol car. So, should you find yourself caught in two minds, don’t let the fear of being left with a lemon be the deciding factor (we’ve all been there before). Whether you invest in a Tesla, BMW, or even a Nissan, if the current used car market is anything to go by, then the chances are that you’ll have no trouble selling it on in a few years’ time. 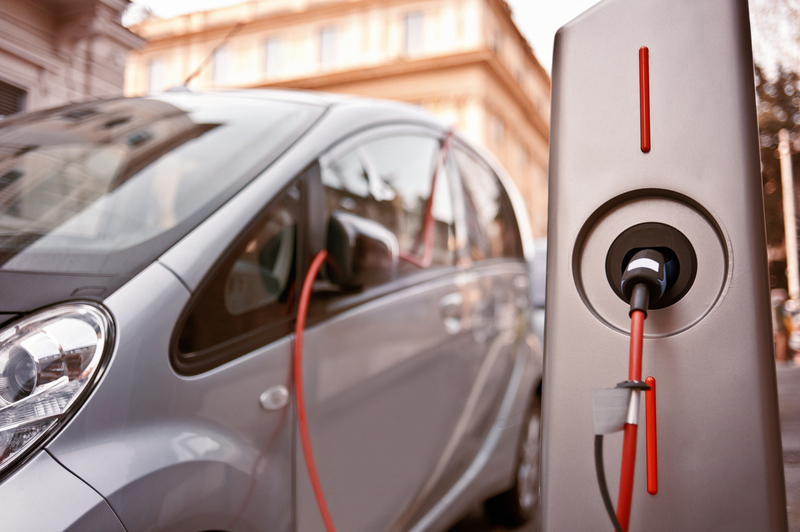 Thinking about taking the leap into an EV lifestyle? Let Stratton help you find the right finance for your first green car, we’ll even offer you a guaranteed buyback price for any Tesla acquired through our novated lease program. Contact us now on 1300 (STRATTON) 787 288.